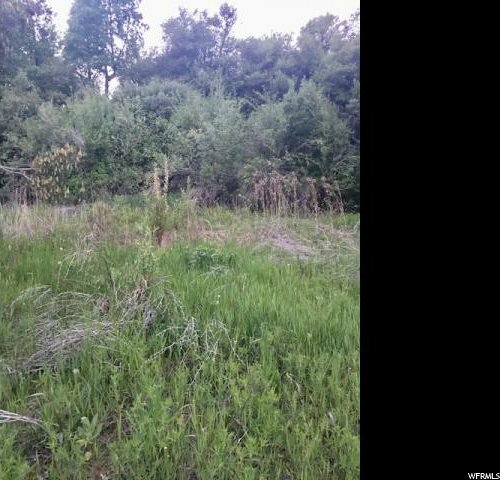 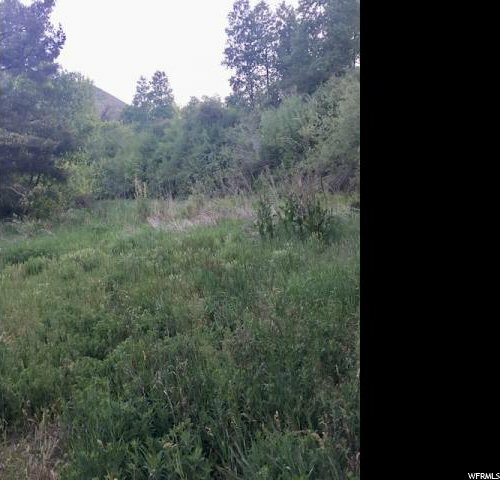 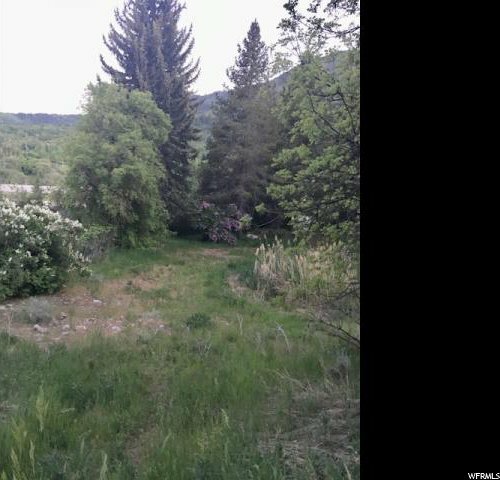 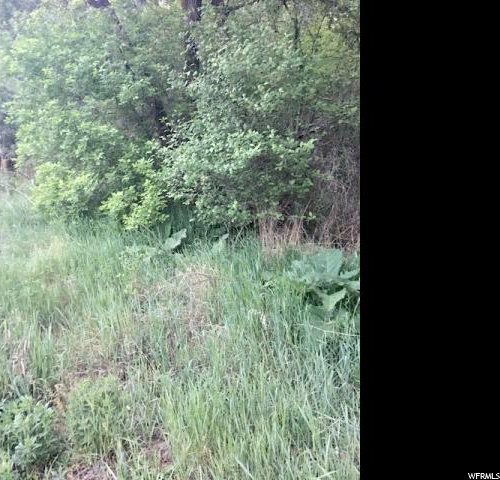 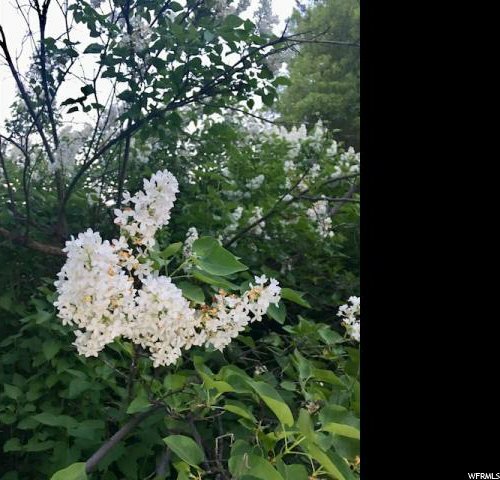 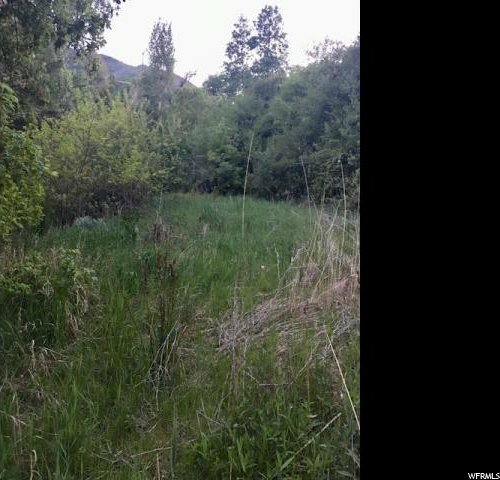 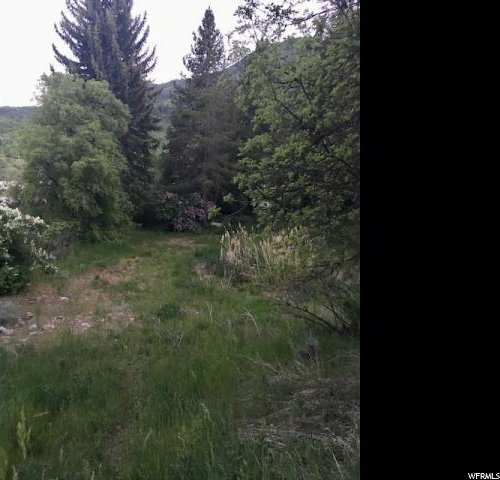 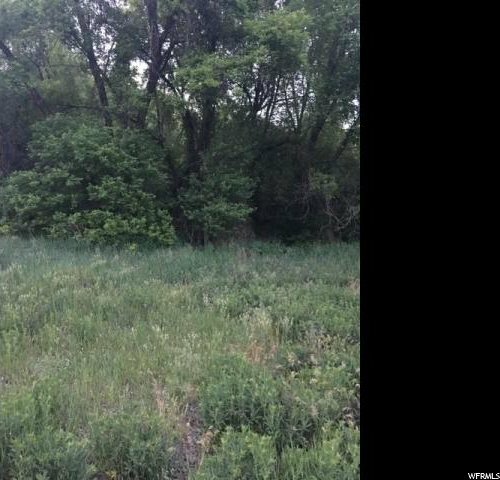 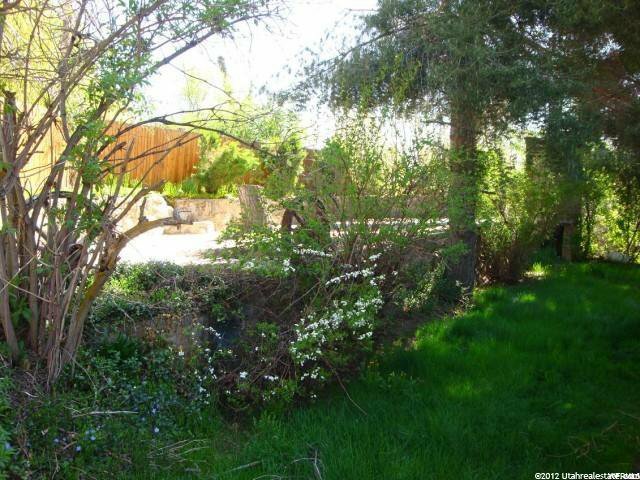 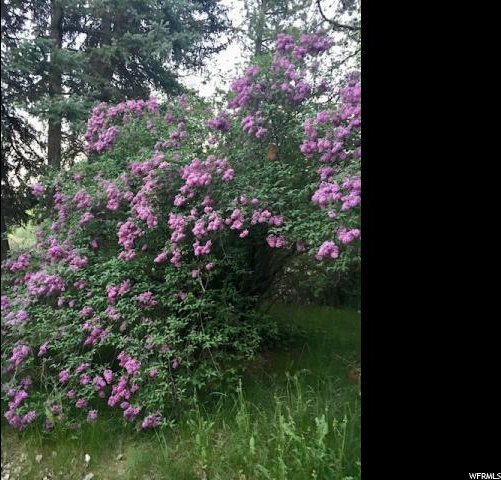 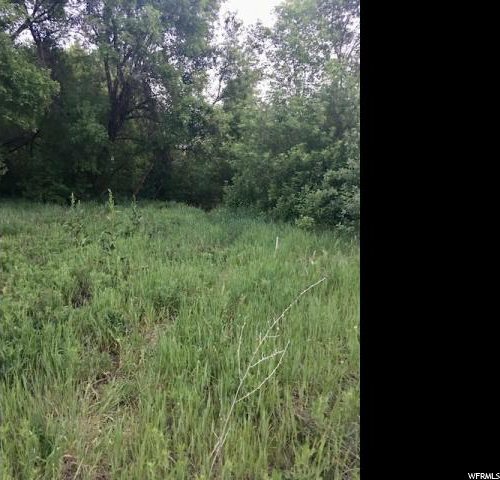 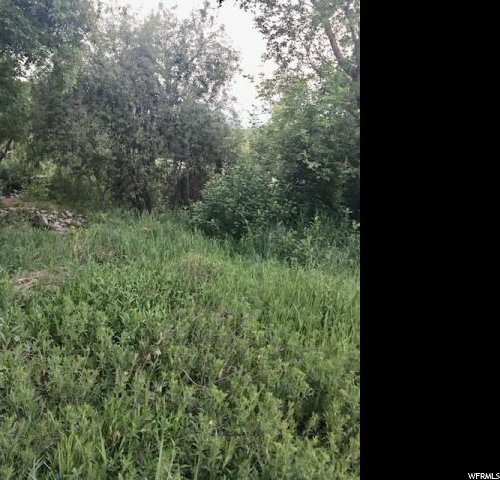 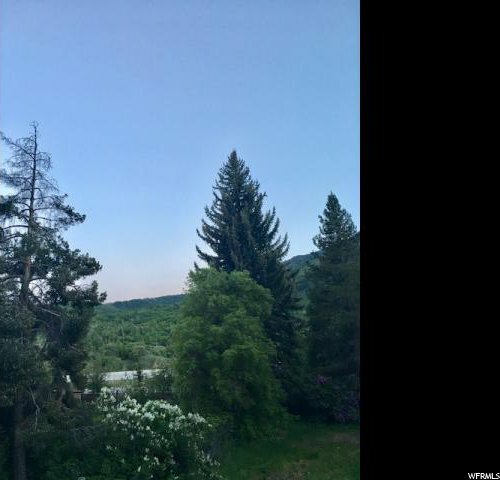 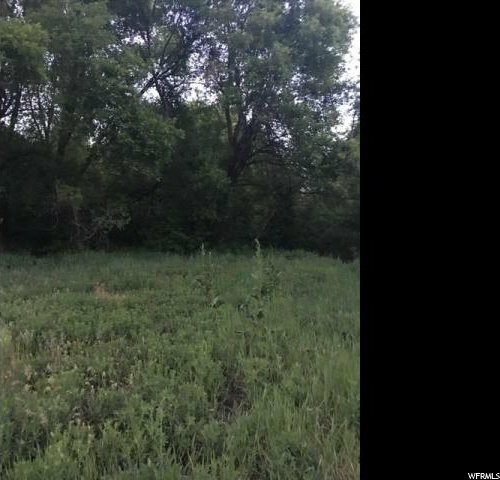 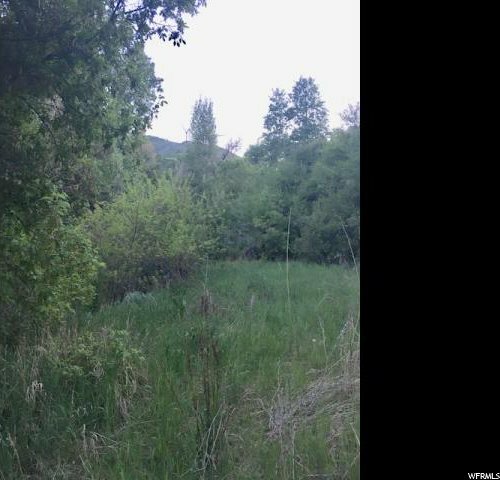 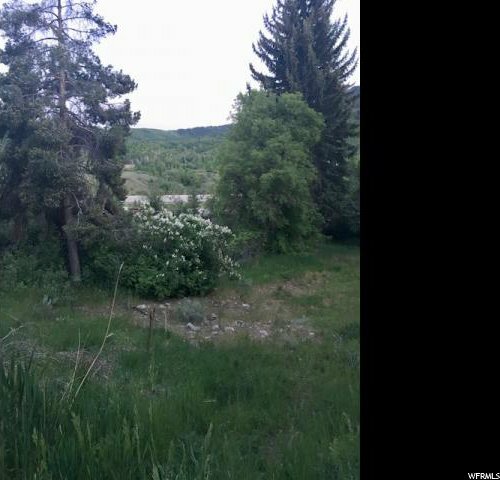 Secluded Lot within 12 minutes from Snowbasin! 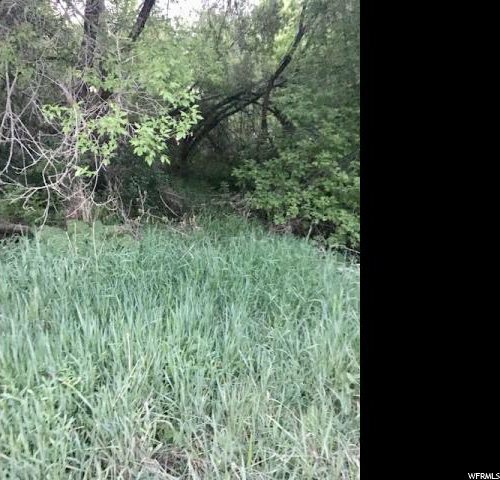 Seasonal Creek. 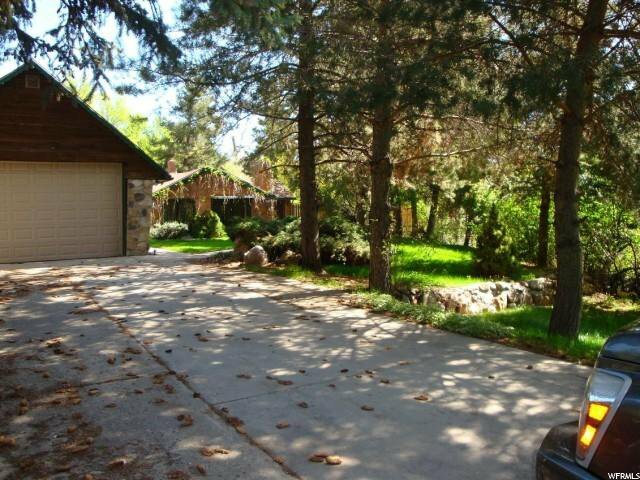 Electric and Gas Stubbed to the lot. 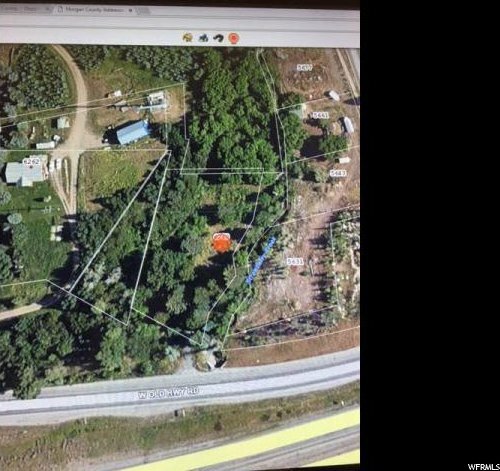 Water and Sewer will need to be connected to nearest public source. 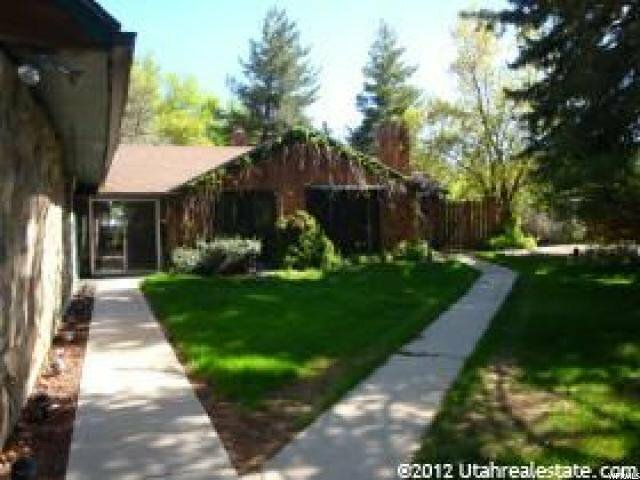 Listing courtesy of Better Homes & Gardens Franklin Group.